shopcomics has no other items for sale. 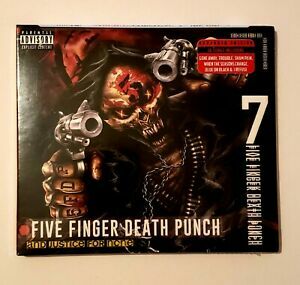 Seventh offering from FFDP is amazing. Couple of great covers too.